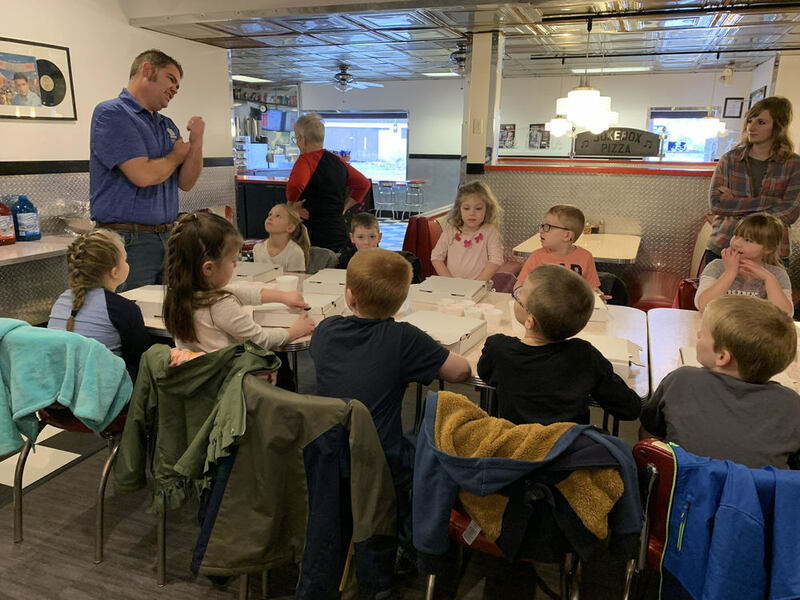 This week, all three Kindergarten classes from Waterford Elementary School traveled to JukeBox and the Waterford Post Office on their field trips. Students were able to paint pizza boxes, learn how to fold boxes and learn how to make pizza. A huge thank you goes to Jukebox!